Home halloween 2011 Coming Soon! 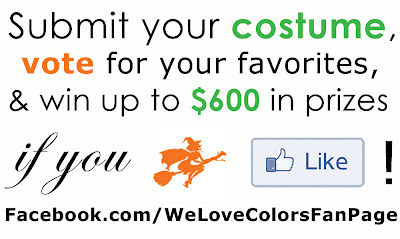 Are you as excited for Halloween as we are? 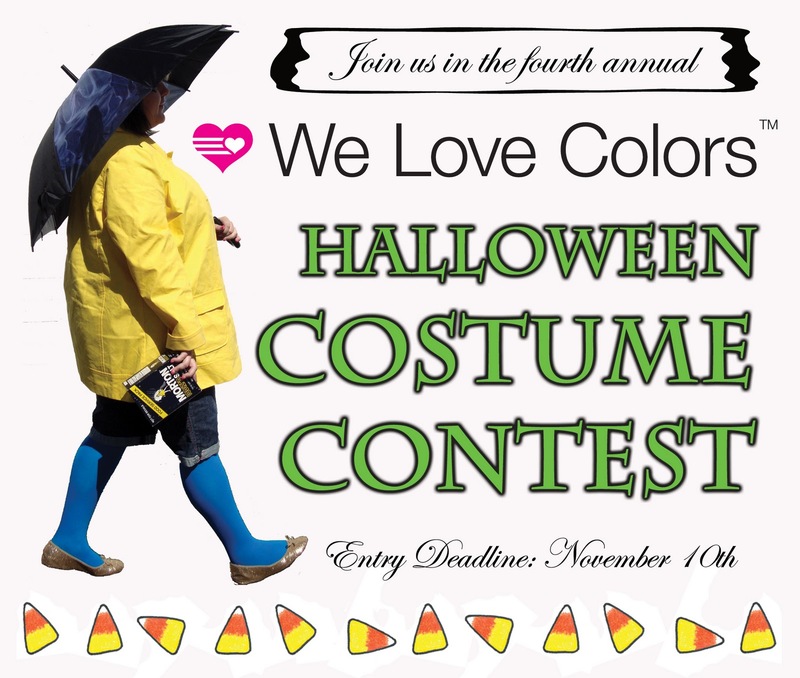 Get your costumes ready because this year you could win up to $600 in prizes! 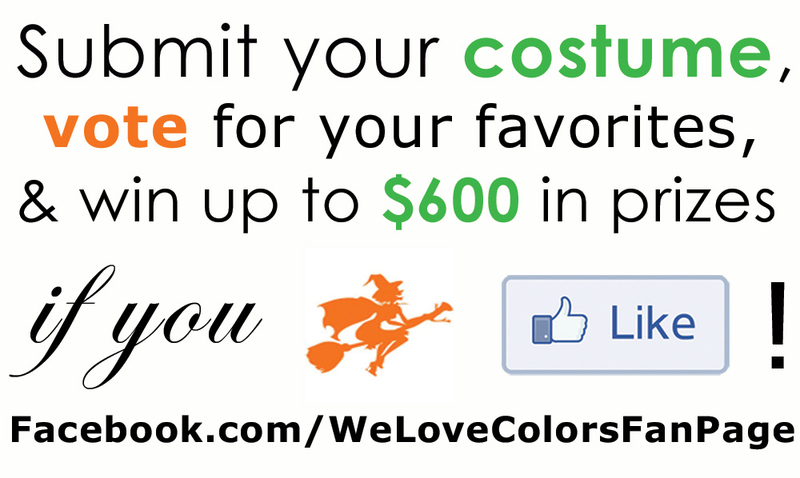 Details and rules coming soon!